An introductory 2002 textbook, Process Control covers the most essential aspects of process control suitable for a two-semester course. While classical techniques are discussed, also included is a discussion of state space modeling and control, a modern control topic lacking in most introductory texts. MATLAB, a popular engineering software package, is employed as a powerful yet approachable computational tool. Text examples demonstrate how root locus, Bode plots, and time domain simulations can be integrated to tackle a control problem. Classical control and state space designs are compared. 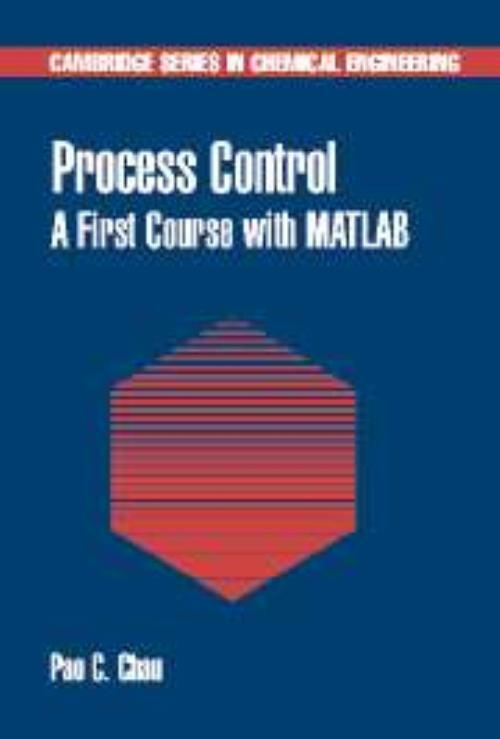 Despite the reliance on MATLAB, theory and analysis of process control are well-presented, creating a well-rounded pedagogical text. Each chapter concludes with problem sets, to which hints or solutions are provided. A web site provides excellent support in the way of MATLAB outputs of text examples and MATLAB sessions, references, and supplementary notes. Students and professionals will find it a useful text and reference. 10. Multiloop systems; MATLAB tutorial sessions; References; Homework problems. Pao C. Chau University of California, San Diego.